The Tignes Chalet Company Blog - Chalet Accommodation Tignes: Summer is going too quickly! Now in the second half end of August, the summer seems to be passing at alarming rate! In terms of weather, it certainly hasn't been the best summer in Tignes, but the actitivies available always make up for it. From road cycling to mountain biking to blob jump to archery, just to name a few. 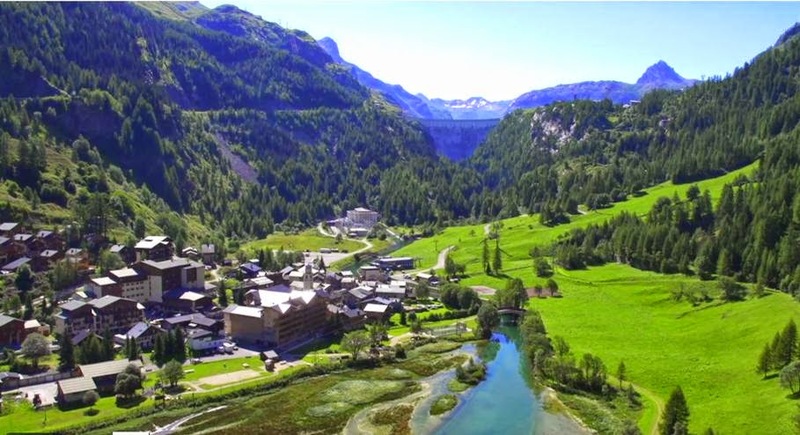 Here is a great aerial video which really highlights the beauty that Tignes beholds.